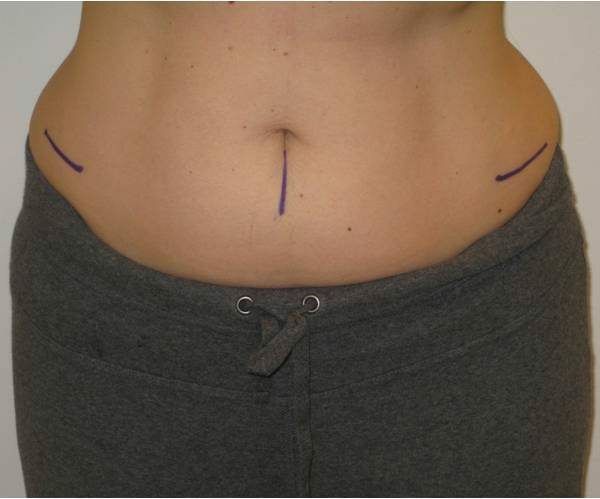 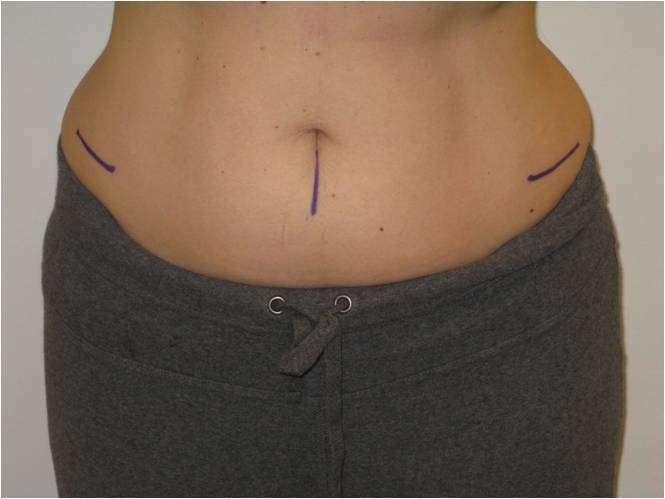 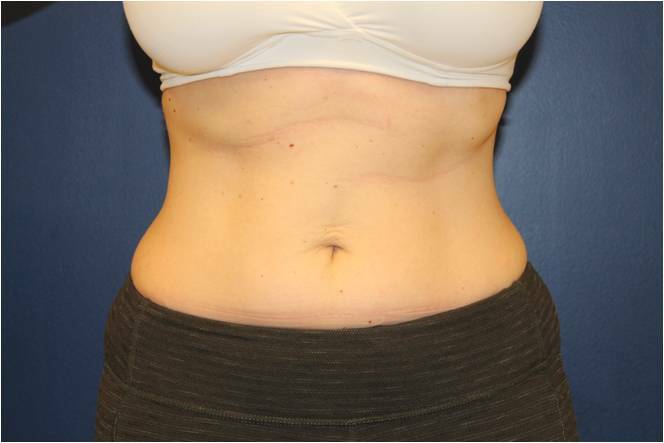 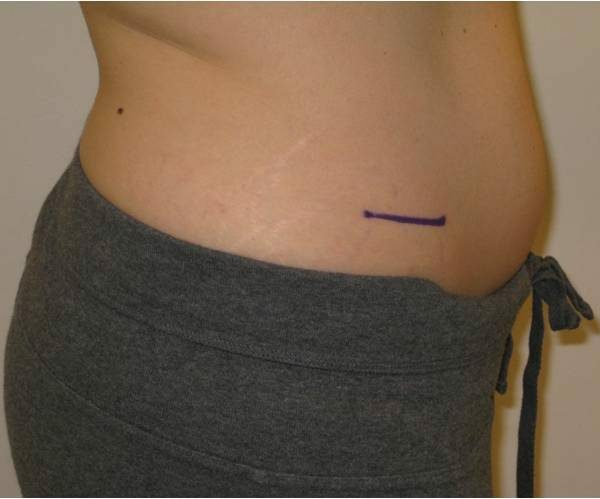 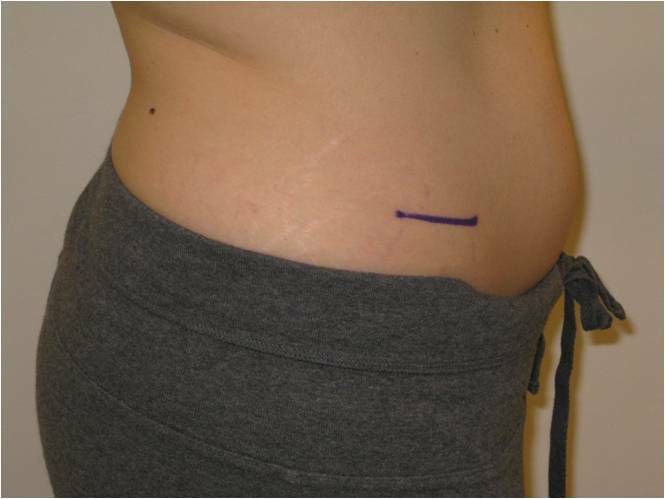 This is a 41 year old female who was unhappy with the appearance of her abdomen. 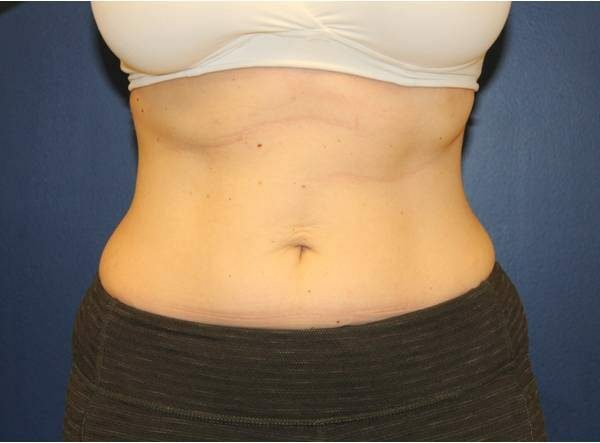 She complained of abdominal fat that was diet and exercise resistant. 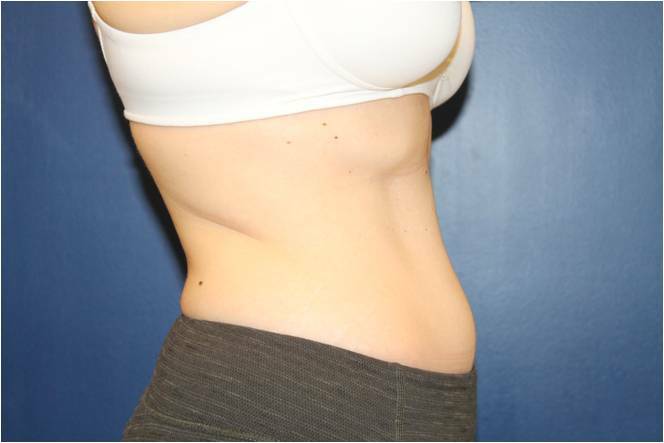 Three months after Coolscupting she is thrilled!